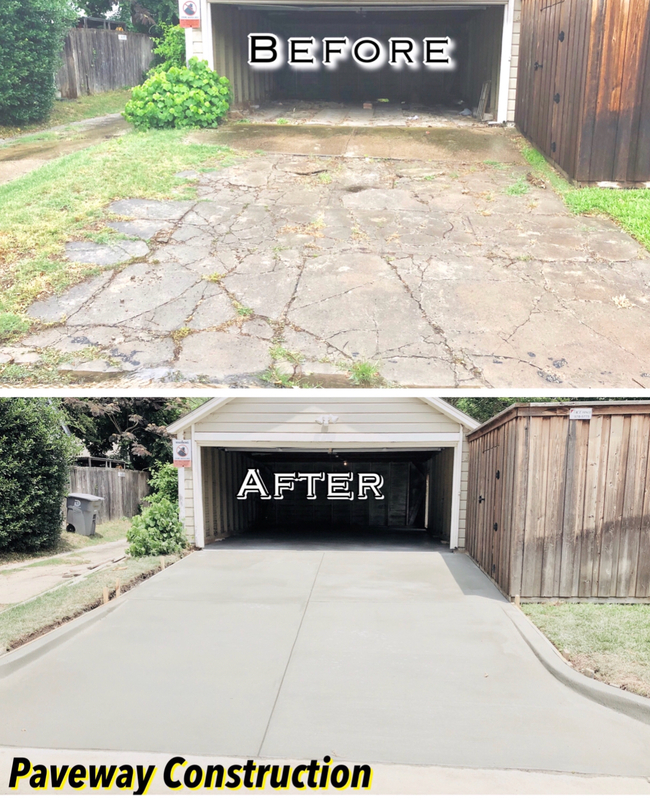 A Concrete driveway or Asphalt paved driveway should be picture perfect, durable and long lasting, enhancing your property as a return on your investment. We understand that your home is more than just a place to live – it’s an investment. Replacing a damaged driveway or sidewalk will keep your home looking great and increase your home value! Call our highly skilled Residential paving company in Dallas – Fort Worth today. Design – Our team of experts will carefully guide you through every step of the process. Like creating a design for your new driveway, walkway or patio. 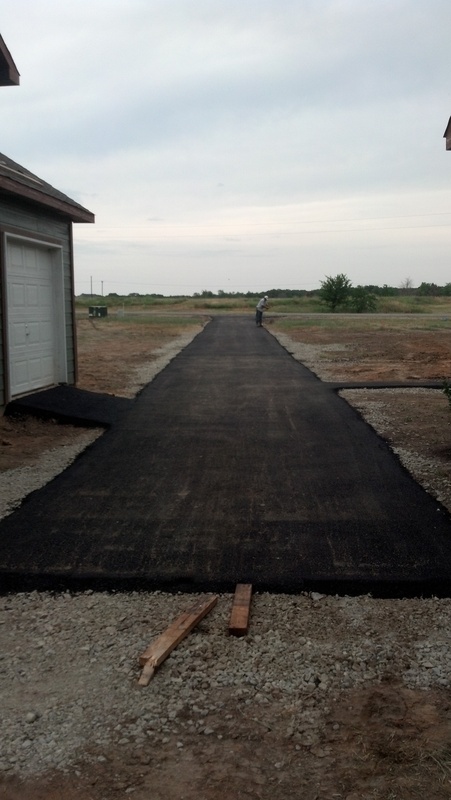 Site Preparation – Building a new driveway requires several important steps. A grade design is essential for controlling the flow of surface water drainage. A solid foundation is achieved with proper excavation and soil compaction, and installation of an adequate sub base. We don’t use low grade material’s like other paving contractor’s, We always use the best materials on every job site. Quality Workmanship – Our employee’s are well trained and our foreman’s strive for excellence. Therefore making us the area’s lead residential concrete contractor. We are dedicated to serving our customer with the upmost respect they deserve and quality workmanship on every project, big or small.